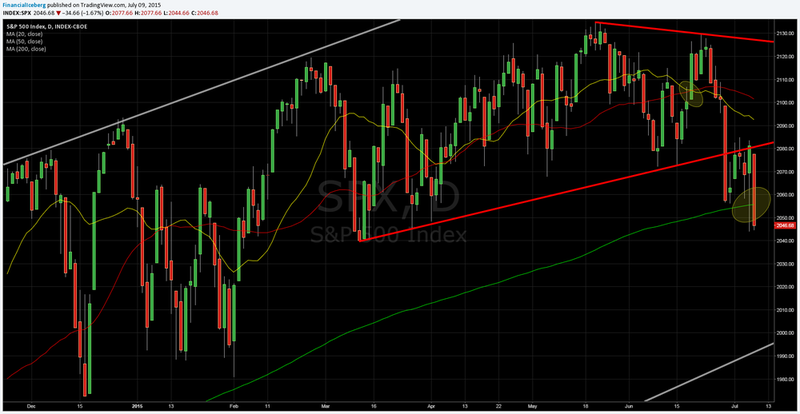 SP500 Index: The 200 DMA Experiment ? 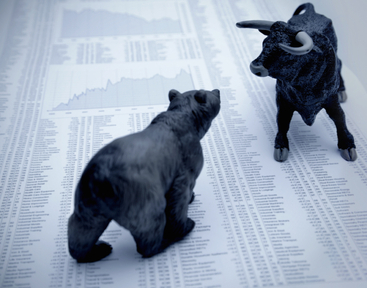 ​​​​Will SP500 Index break or fade ? ​Ascending Triangle Pattern at ​2077.5 that started on March 11.